With an increasing number of cities and counties requiring energy benchmarking, now is the perfect time to get ahead of the curve and start tracking your buildings energy usage. Apart from meeting future energy requirements, by simply measuring and managing your energy use through benchmarking, your facility can reduce its energy consumption and save money in the process. Energy benchmarking is like a yearly visit to the doctor, but for your facility. While your doctor runs tests to checkout your vital systems to prevent future issues, Zerodraft diagnoses your building in order to identify areas for healthy energy efficiency improvements. By simply recording and tracking your energy usage, you can increase the overall efficiency of your building. Why Benchmarking With Zerodraft Maryland? As energy benchmarking requirements become more prevalent, there is an increased importance for facility managers to understand their facility’s energy use. Understanding your facility’s energy systems, emerging benchmarking requirements, and the ENERGY STAR Portfolio Manager® can be a daunting task. With the help of Zerodraft Maryland’s energy experts, we can help you setup your Portfolio Manager in order to guide facility towards improved energy savings. Unlike other energy efficiency companies, Zerodraft Maryland retains an in-house and licensed architect, which is required for energy benchmarking. Additionally, Zerodraft Maryland is a full-service energy efficiency company that can provide your facility with the energy upgrades and improvements needed to improve your facility’s energy score. Becoming ENERGY STAR certified means your facility is more energy efficient than 75% of similar facilities. 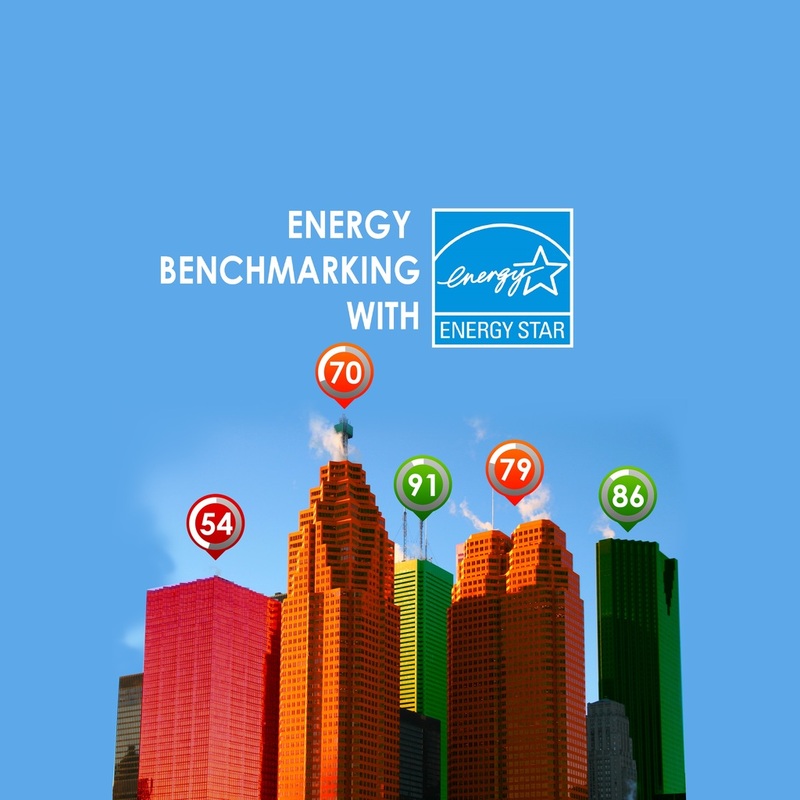 When your building receives a rating of 75 or greater you can apply to become ENERGY STAR certified. This certification can improve property value, increase “green” or environmentally friendly marketing opportunities, and most importantly, reduce your monthly energy costs through accurate tracking and management. Once certified, an ENERGY STAR logo will also be prominent on your property so you can showcase your dedication to active and efficient energy management.